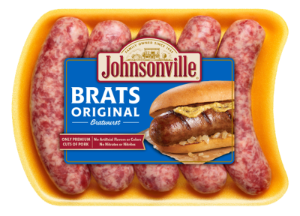 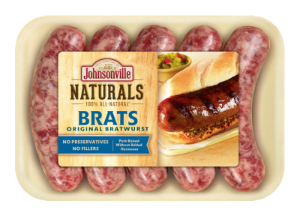 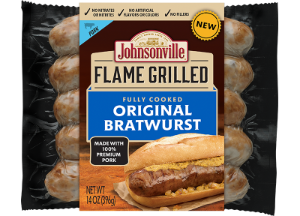 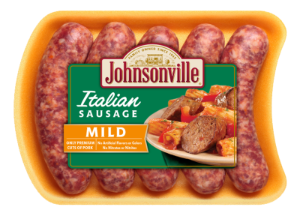 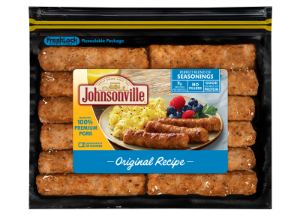 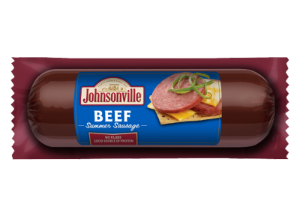 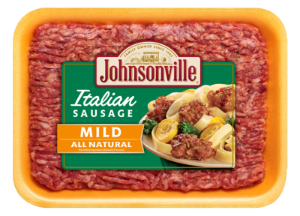 Johnsonville Summer Sausage hasn't changed in 70 years. 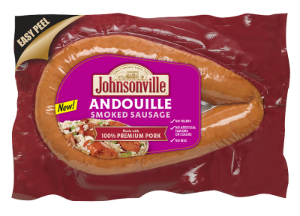 It's still made with premium cuts of meat, the perfect blend of spices and flavors, and slow smoked for about a day and a half over real hardwood chips. 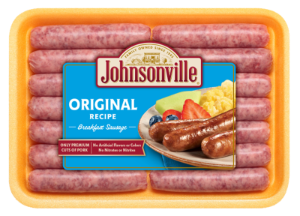 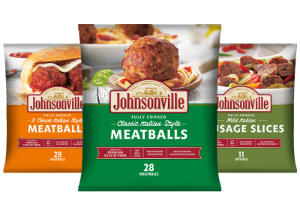 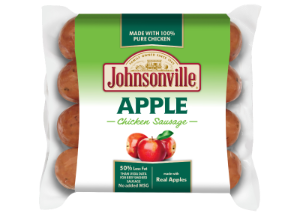 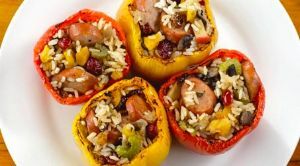 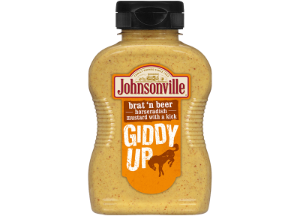 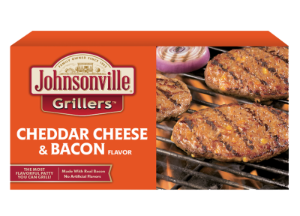 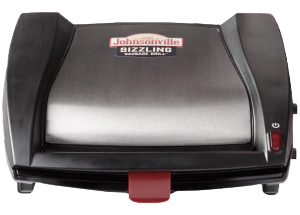 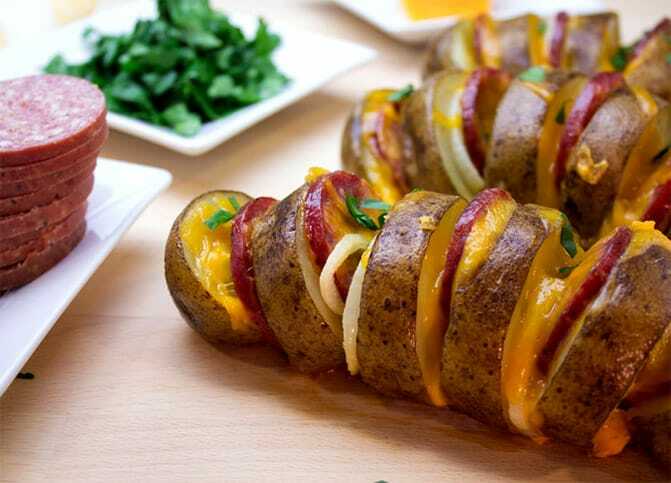 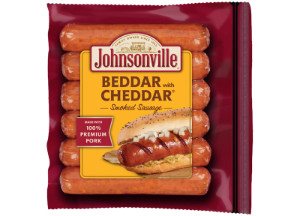 Find delicious Johnsonville Summer Sausage recipes the whole family will love.